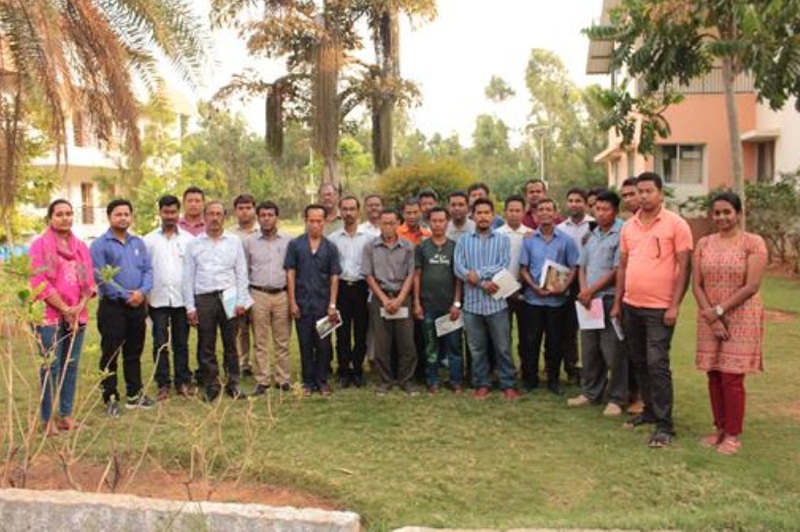 25 members, including Folk healers, Frontline staffs, Members of Biodiversity Management Committee and Joint Forest Management Committees of Tripura attended an exposure visit organized by TDU-FRLHT at Bengaluru from 25th to 29th March 2018. The main focus of the exposure visit was to understand the methods adopted by Medicinal Plant Collection, good practices, local healers interactions, raw drug industry visit and medicinal conservation strategies within Karnataka. Click Here to view the report of the event.